SKU: 53-947. Categories: Bumpers, Dock Accessories and Hardware. 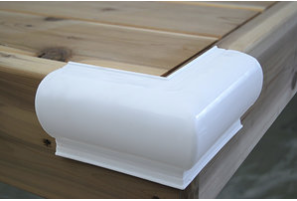 Constructed of marine grade flexible PVC, resists chipping and cracking under normal use. Resistant to oil, gas and salt water. 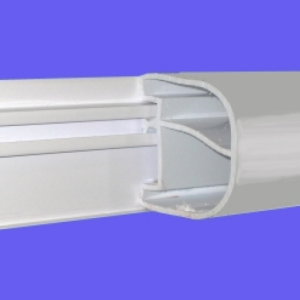 UV Inhibitors prevent fading, sunlight degradation, blotching. Fungicides suppress the growth of mold, bacteria and mildew.